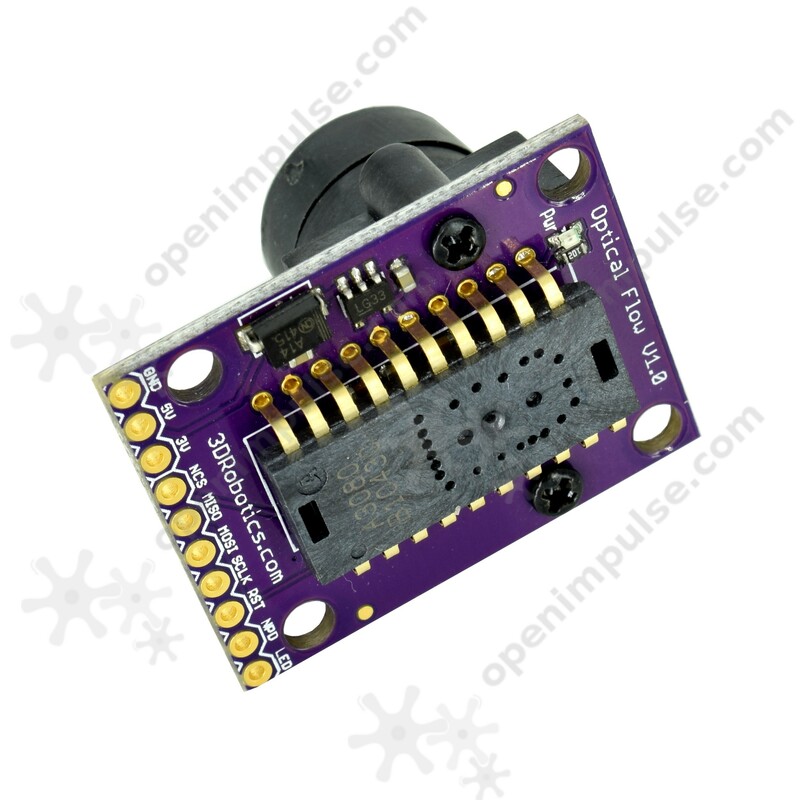 ADNS-3080 optical flow sensor module is easy to use with Arduino boards. Although it is small with 30x30 pixel resolution, it still provides a frame update rate from 2000 to 6400 frames per second. 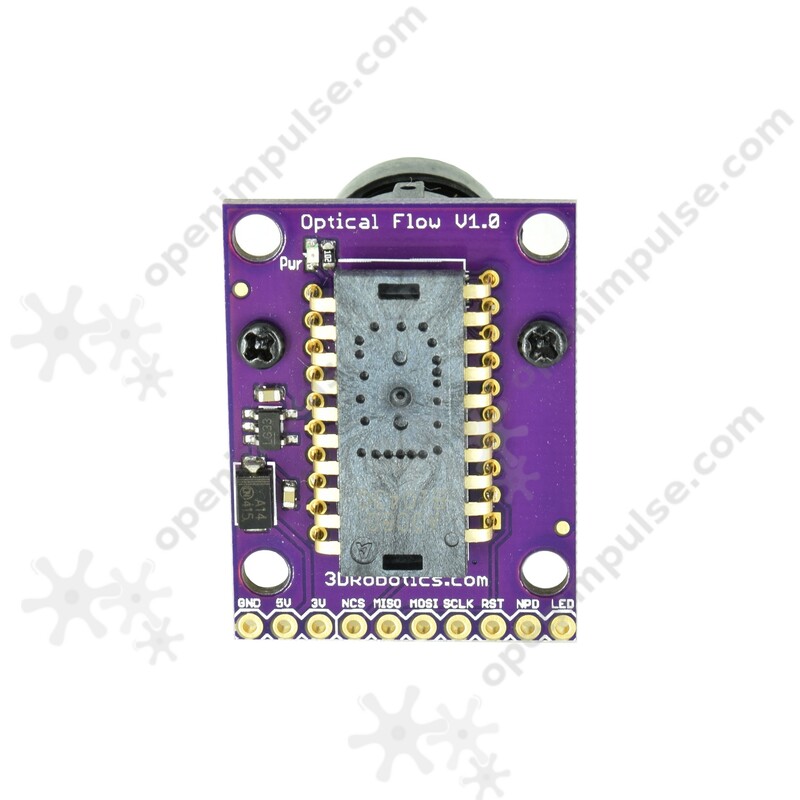 ADNS-3080 optical flow sensor module is easy to use with Arduino boards. The sensor is based on ADNS3080 technology, it is a good solution for a displacement sensor with resolution of 30 x 30 pixels and high speed frame rate from 2000 to 6400 frames per second, which contribute to high performance in low light. 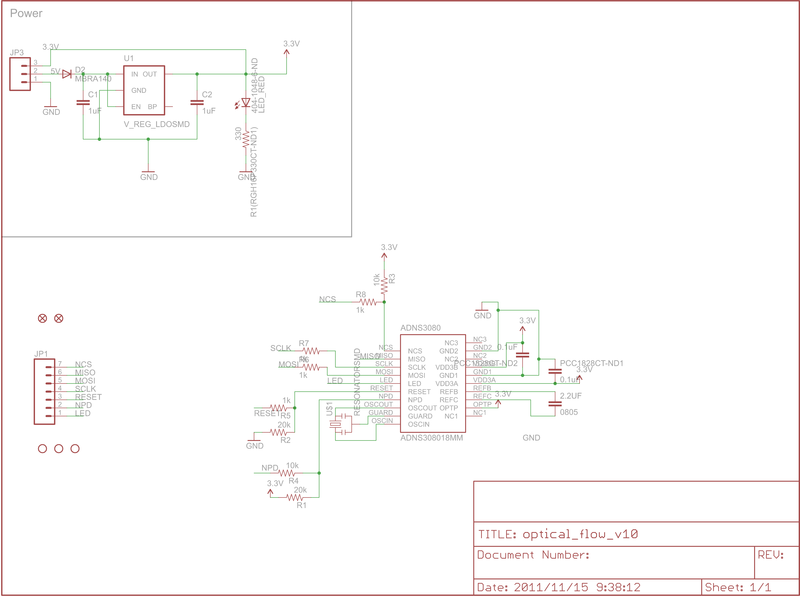 It provides SPI interface, which helps in a lot easier connection with most microprocessors. 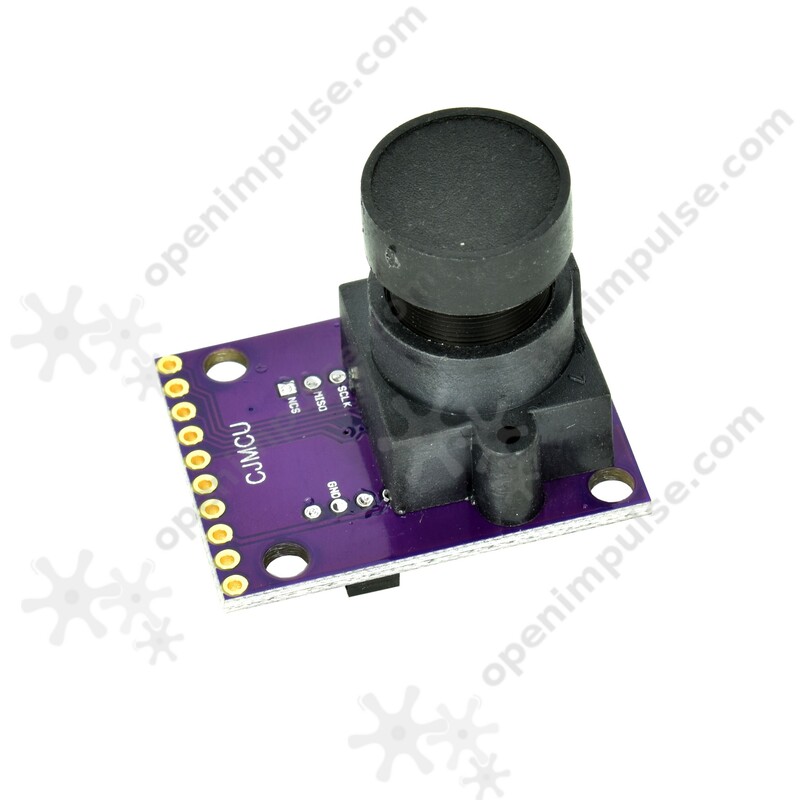 Use pins to connect VCC, GND, MISO, MOSI, SCLK and NCS to your Arduino board . Load test code , then connect to a serial monitor. 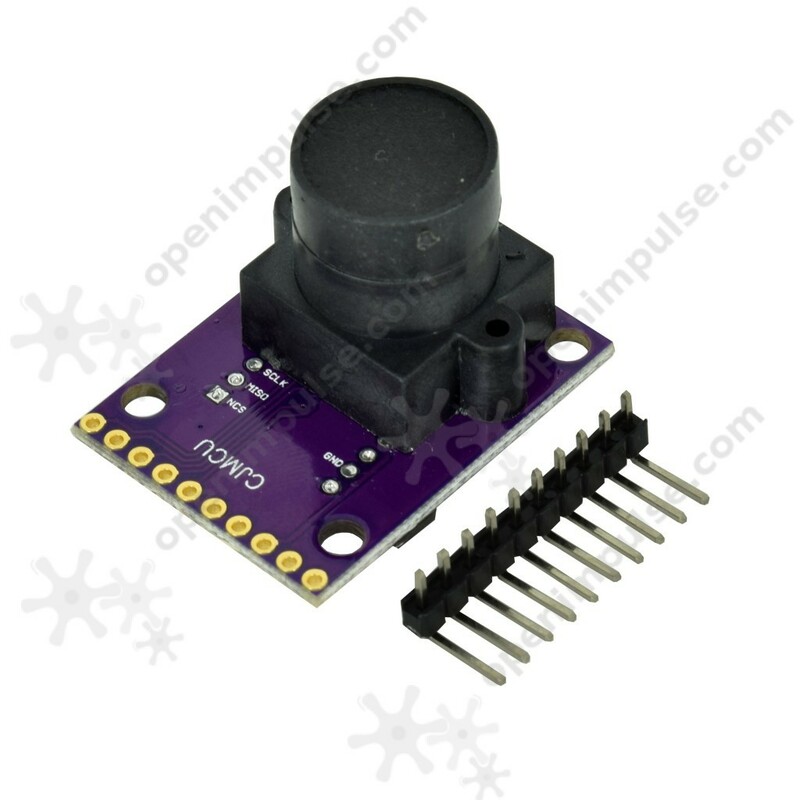 For more details check the attached datasheet and examples for use with Arduino.